This is Entry 9 for Beauty and the Mist Summer 2013 contest. 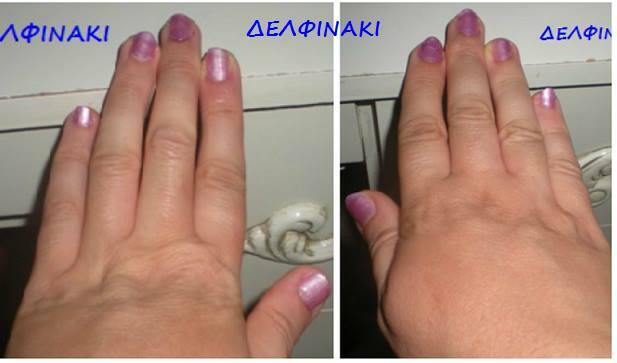 Delfinaki has sent a photo of her nails. Good luck!